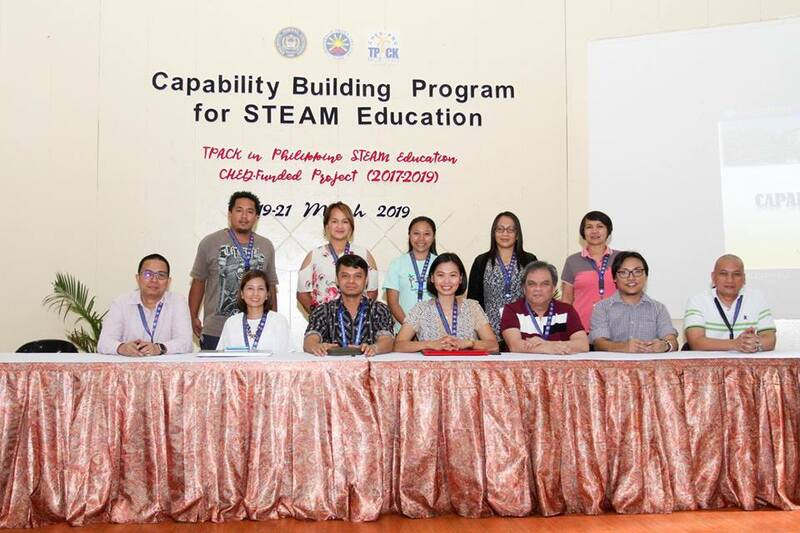 Five CCDC faculty members in math and science join the capability building program for STEAM Education at Philippine Normal University. CCDC is part of the CHED-funded project (2017-2019) TPACK in Phil. STEAM Education headed by PNU.